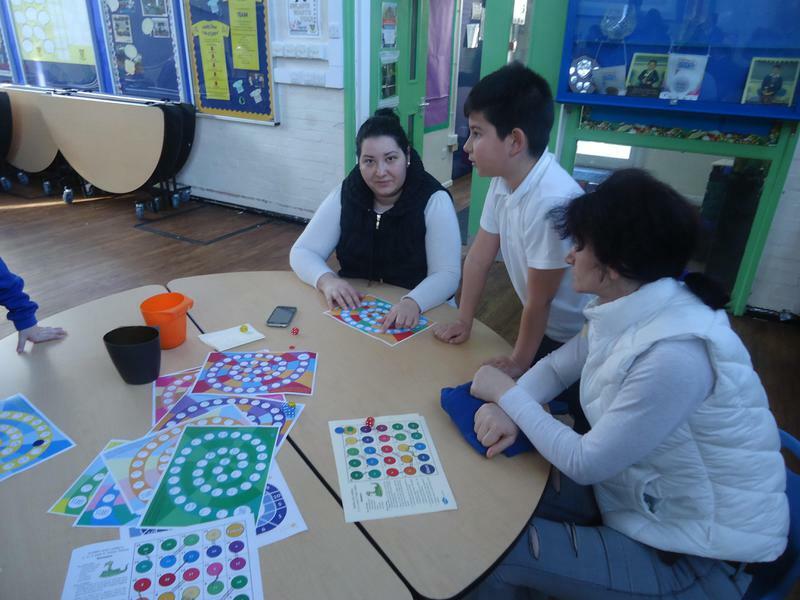 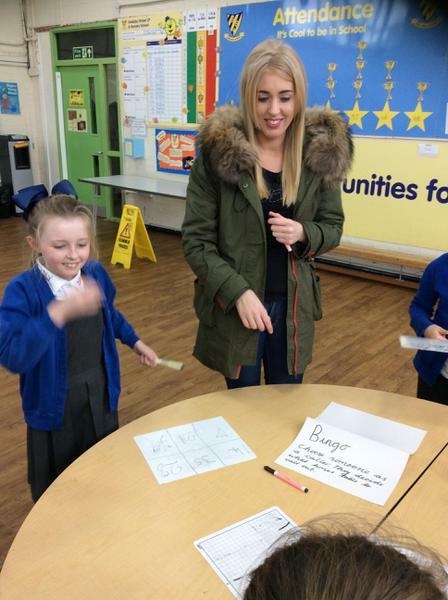 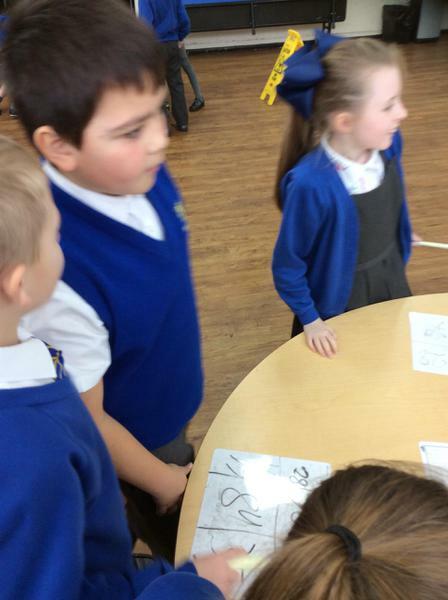 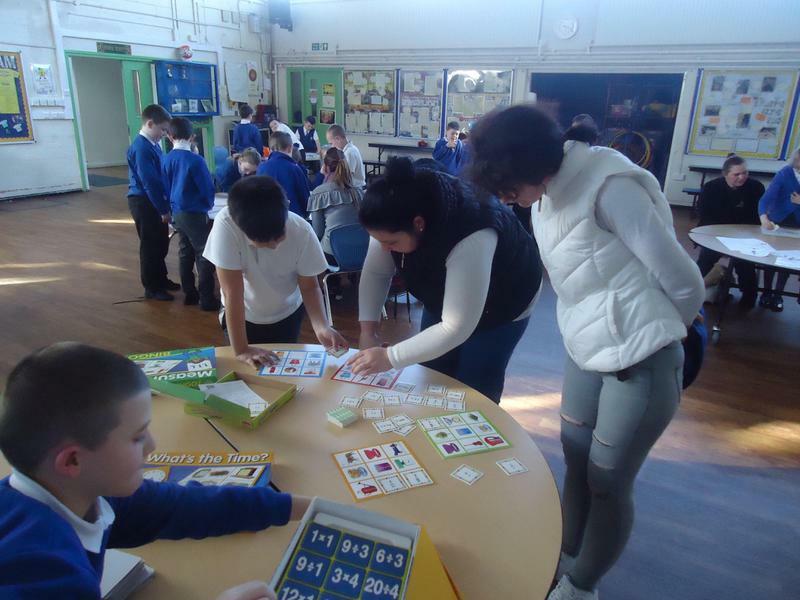 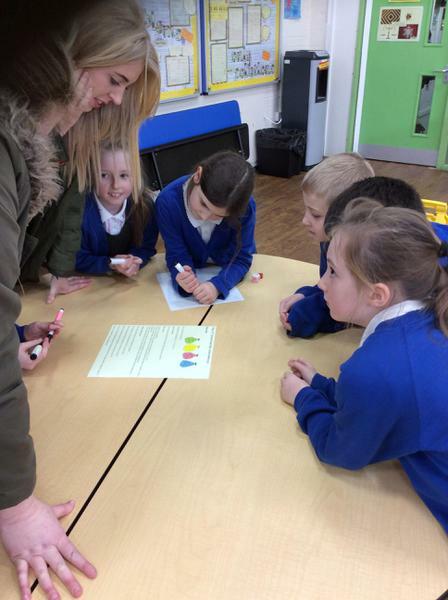 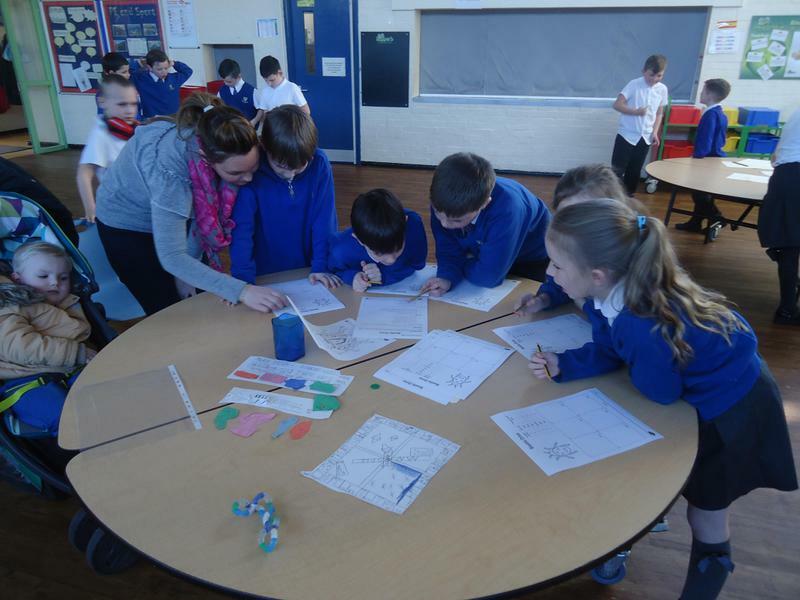 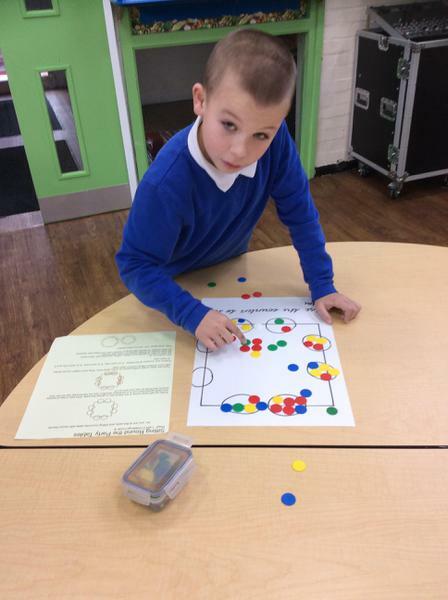 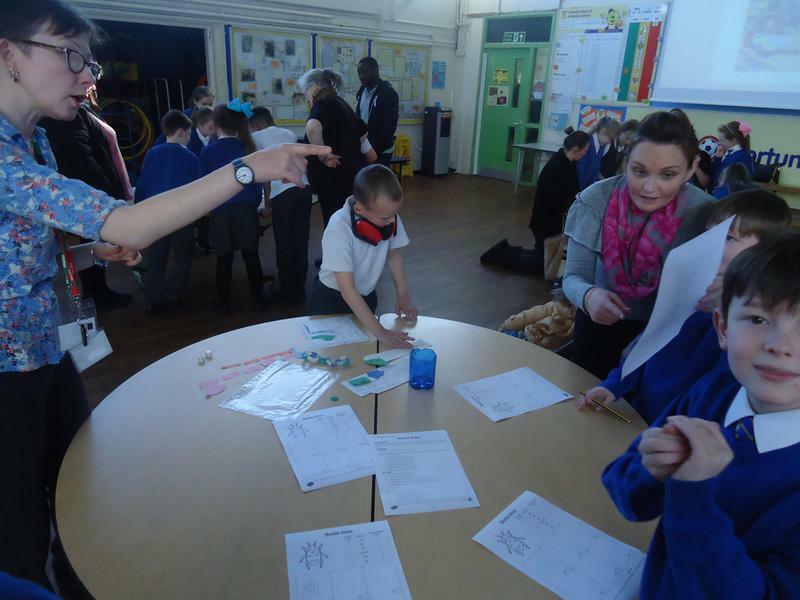 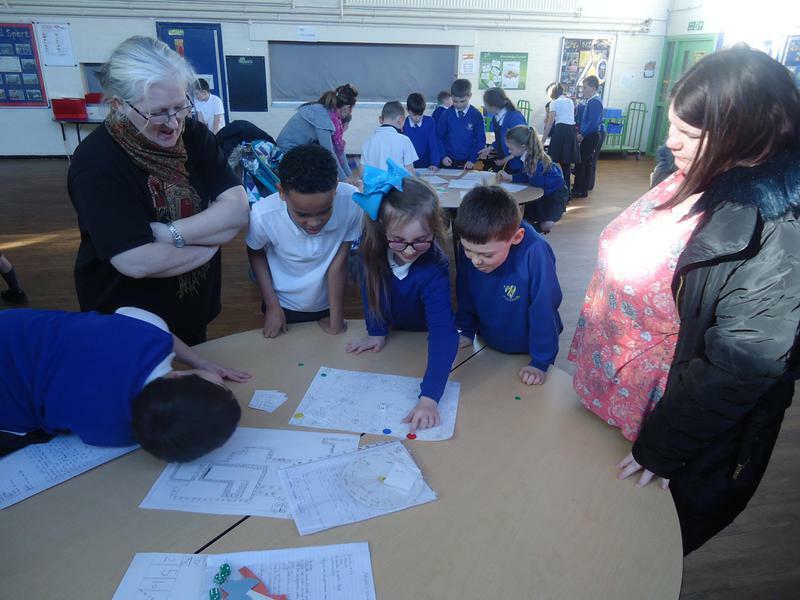 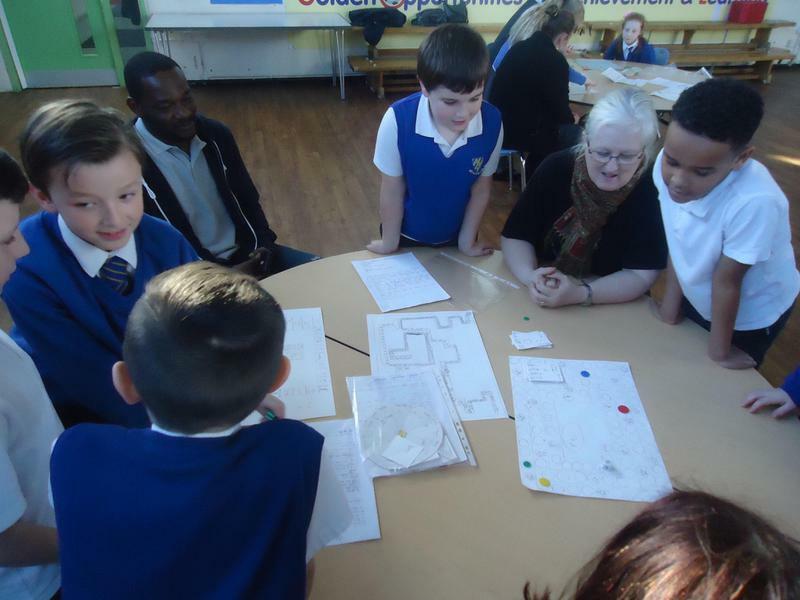 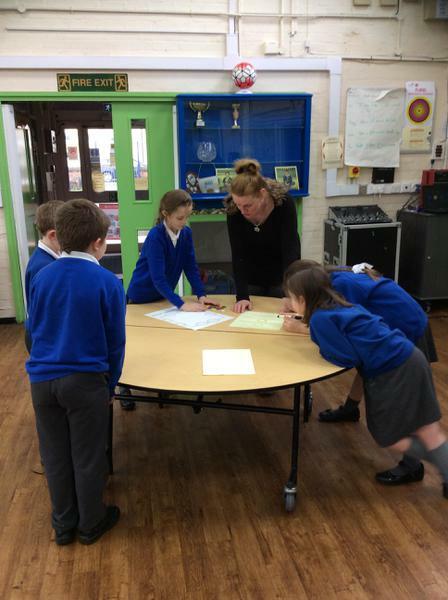 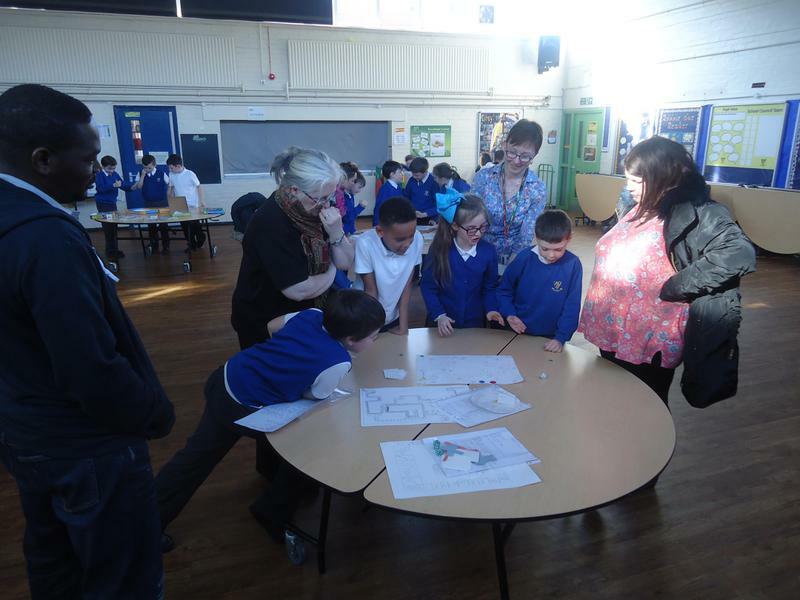 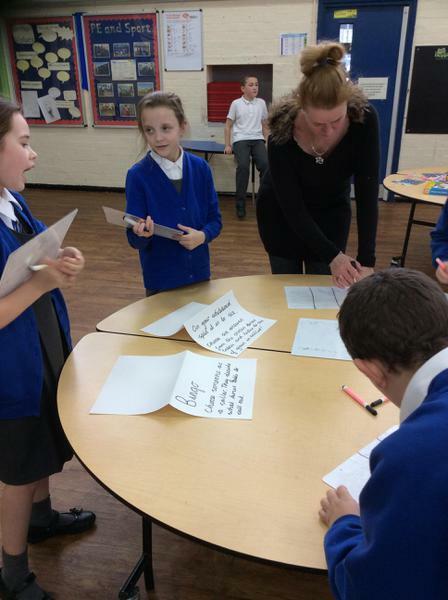 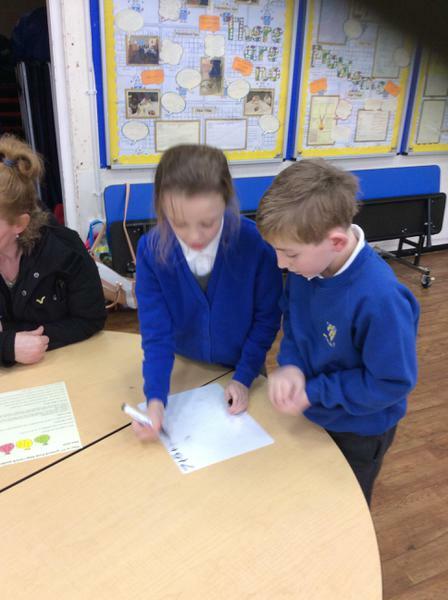 Today we had parents come in to the hall to see what types of investigations and games we play in maths. 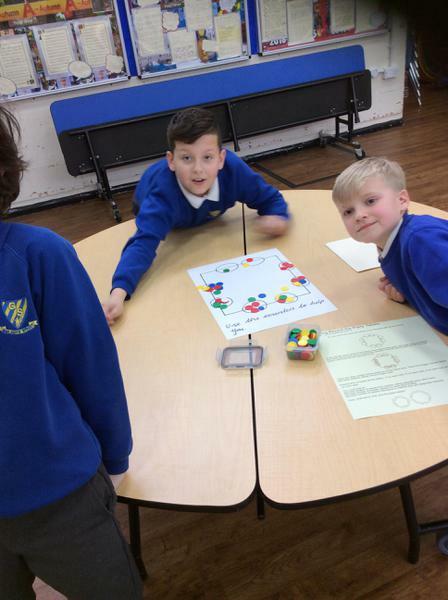 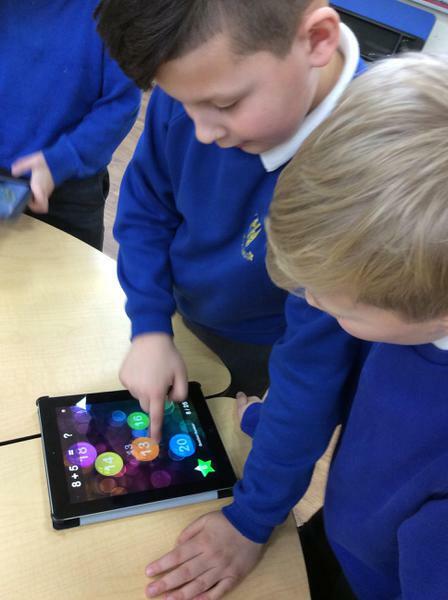 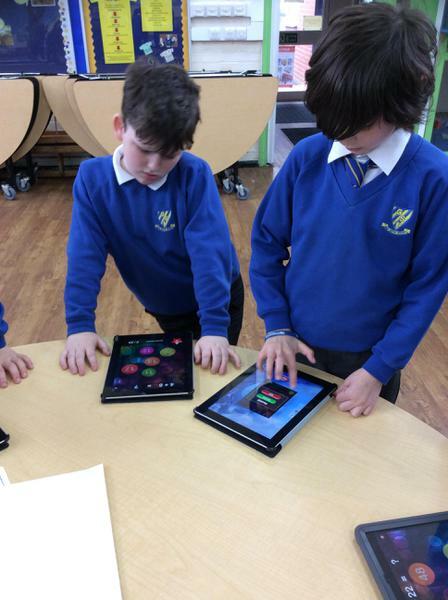 We played times table bingo, time bingo, looked at different problem solving games and different apps that we use on the iPads to support us in class. 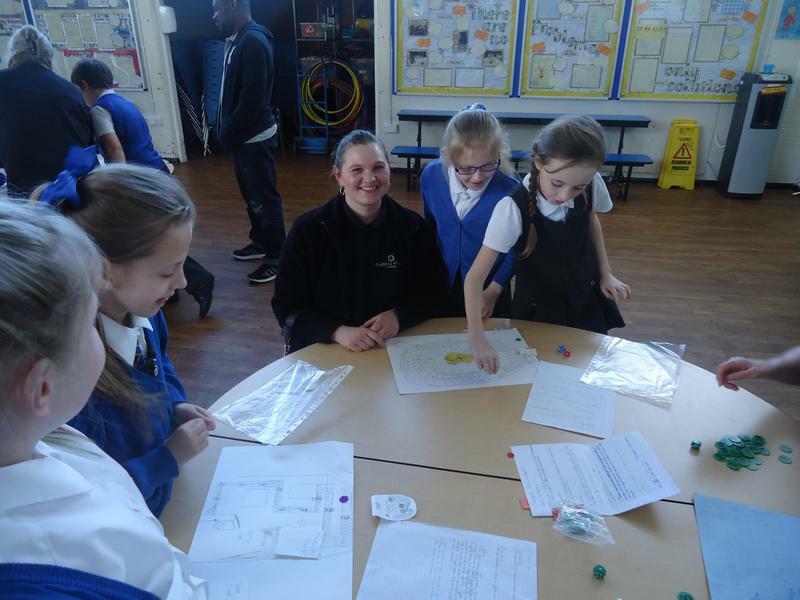 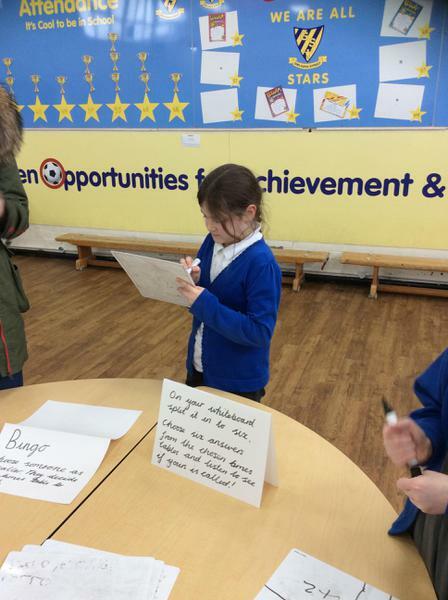 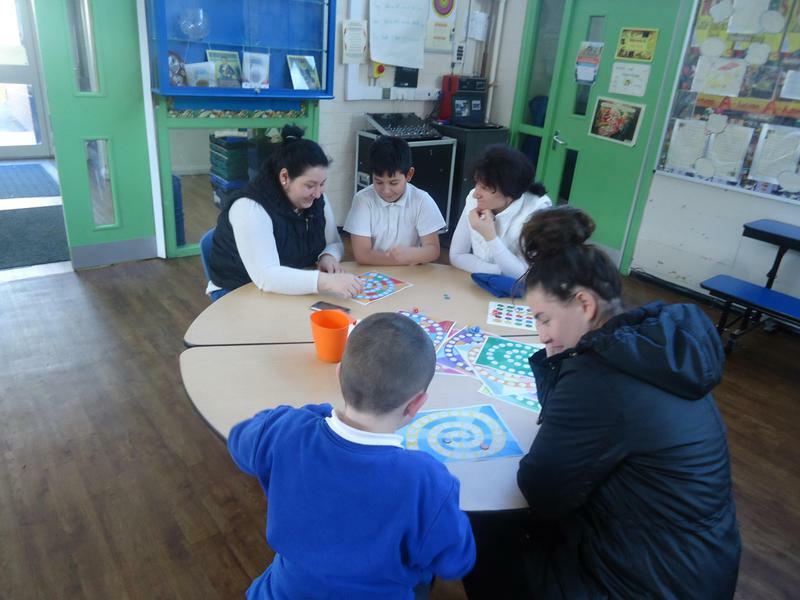 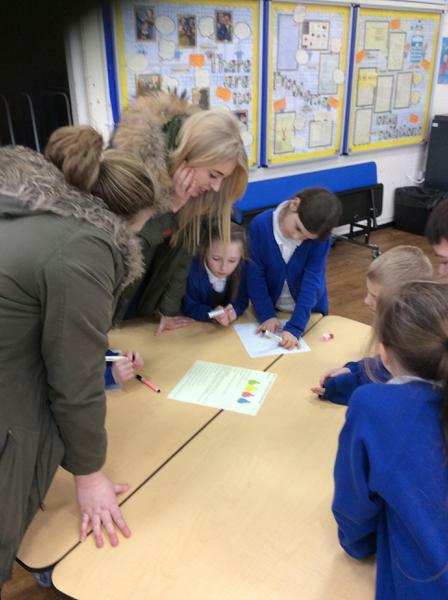 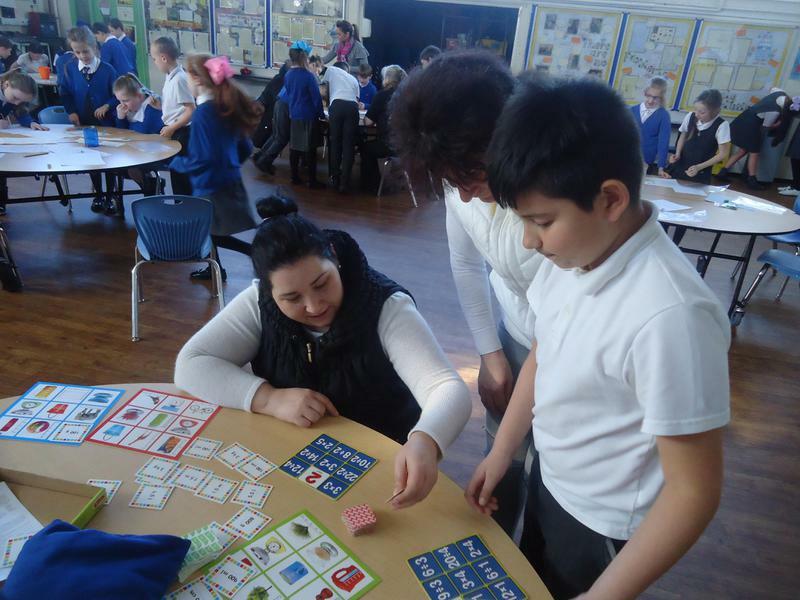 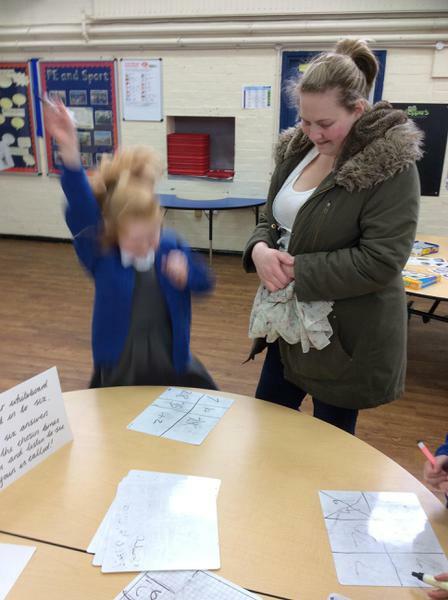 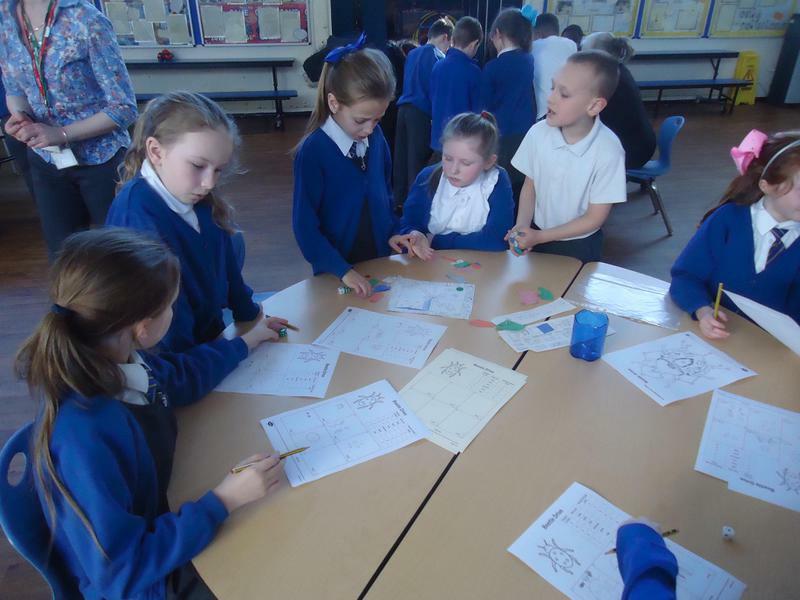 We had lots of fun working with the parents and showing them how much fun we have in maths! 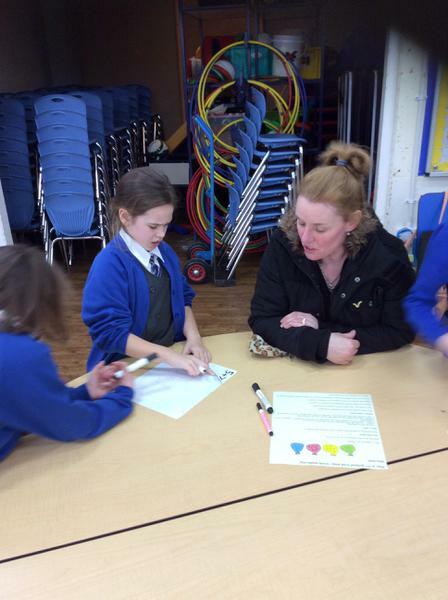 We would like to thank all the parents and carers who attended the session. 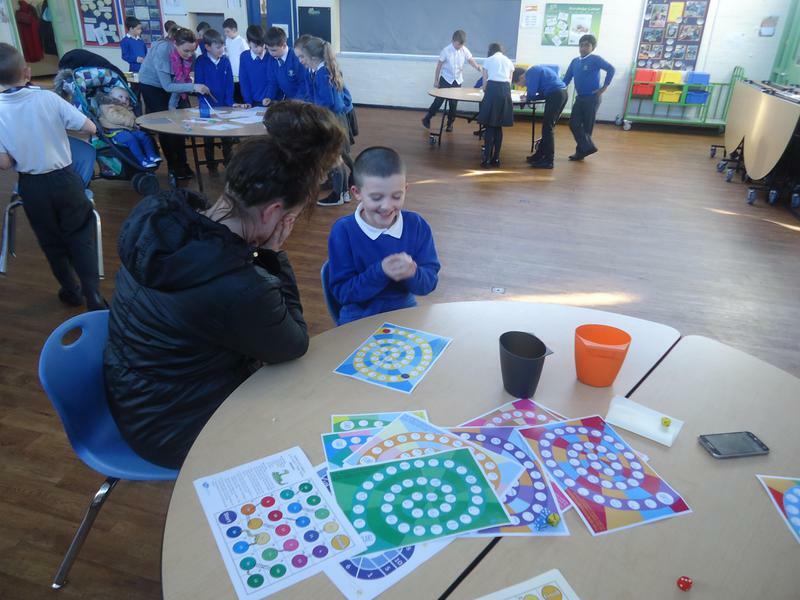 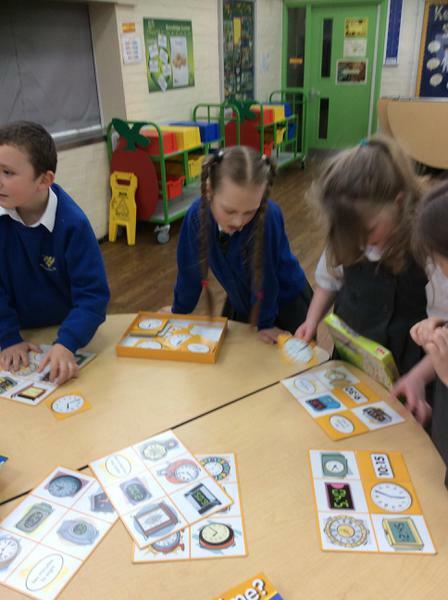 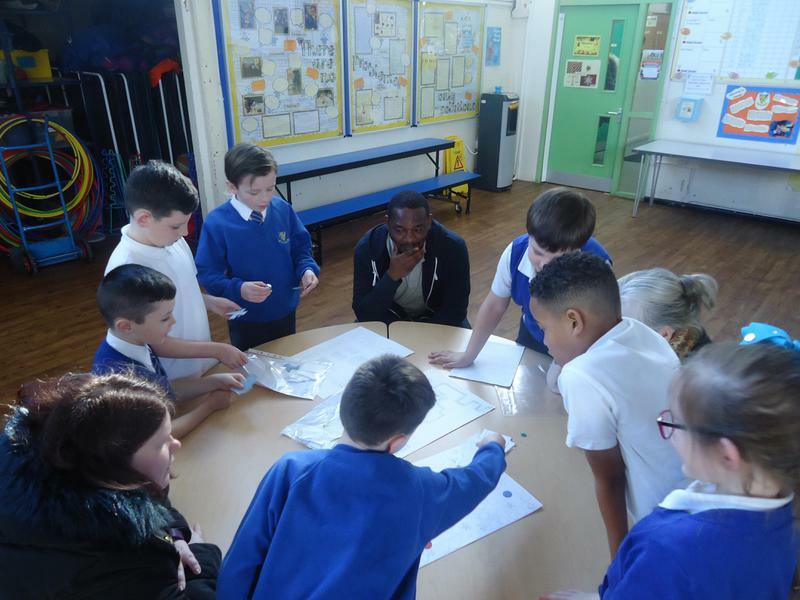 4M enjoyed playing the board games that they had designed and made as well as playing x tables games, beetle drives and other problem solving activities.